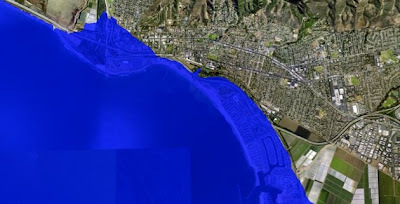 Although Deputy Mayor Fulton had emphasized the impacts of sea level rise in his "Earth Day" speech at this location on Saturday, there was no discussion in response to Surfrider's comments on the issue, including funding current and future seawall maintenance. I told the Council that this was a missed opportunity to fund much-needed beach maintenance. 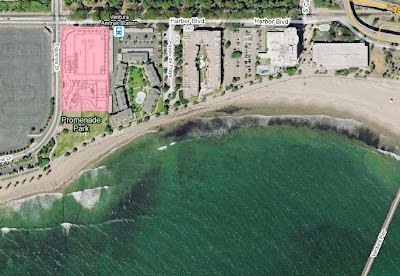 The City Manager prompted the City Attorney to respond to Surfrider allegations that the environmental document was deficient, to which staff responded that the hotel will be 11.5 feet above sea level and there is no nexus under CEQA. plans for this hotel. Construction is scheduled to begin within a year.